Tourist huts in Bulgaria are unique not only with their warmth and hospitality, but with the way they are organized and financed, and with their legal status as well. Most of them, together with other tourist shelters, were built by volunteers with donations from Bulgarian tourists. Today they are managed directly by the BTS (Bulgarian Tourist Union) or are rented out to third parties. The huts in Bulgaria are built along the tourist routes. They are strategically located so that they are of greatest use to walking tourists. The huts are run by hut-holders who live in the mountain, in most of the cases, and who subsist on the tourist visits. The main duty of the hut-holder is to provide a dry warm shelter and food to the tourists, who often arrive tired, soaking-wet or cold. 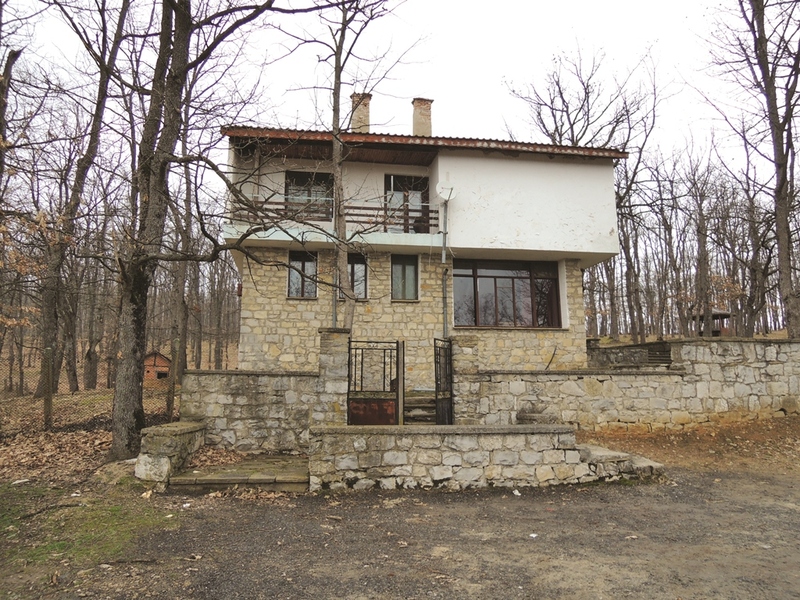 According to the regulations for hut managing in Bulgaria, hut-holders don’t have the right to refuse accommodation to a tourist. 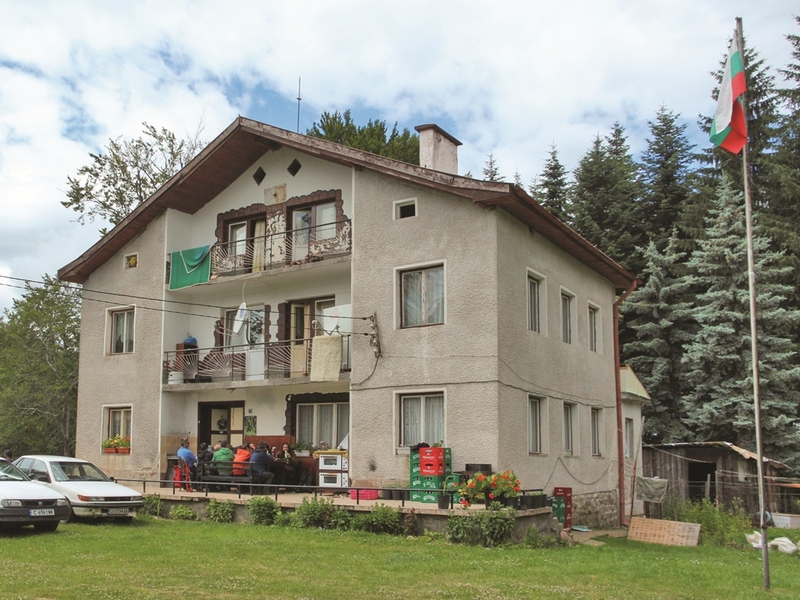 Bulgaria has 269 huts and 41 shelters in total; 91 of the total huts and 9 of the total shelters are situated in the Balkan; on the crest itself or nearby are situated 27 huts and 9 shelters. The huts in the Balkan can be distinguished by their hospitality and coziness. 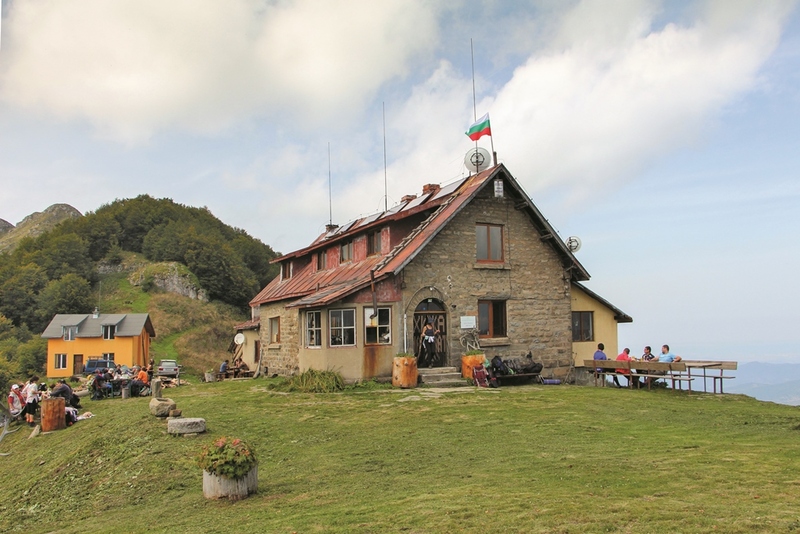 Even if they are not accessible by roads, even if they are not supplied with electricity and water is scarce, the hut-holders in The Balkan mountain manage to receive well the tourists and to provide them with the necessary conditions so they can get plenty of rest. It is of particular importance for the hikers of the tekking route Kom-Emine to be able to stay overnight in a warm and peaceful hut where they can receive nourishing food and have it on-site or stock up on more supplies. Unfortunately, not all huts along the route work, so it is a good idea that the tourist call beforehand and inform themselves on the conditions of the building. Without a preliminary reservation for a stay, you cannot count on vacant beds and food. We present a full list of information on the contacts of the working and not working huts on the ridge of Western, Middle an Eastern Balkan.